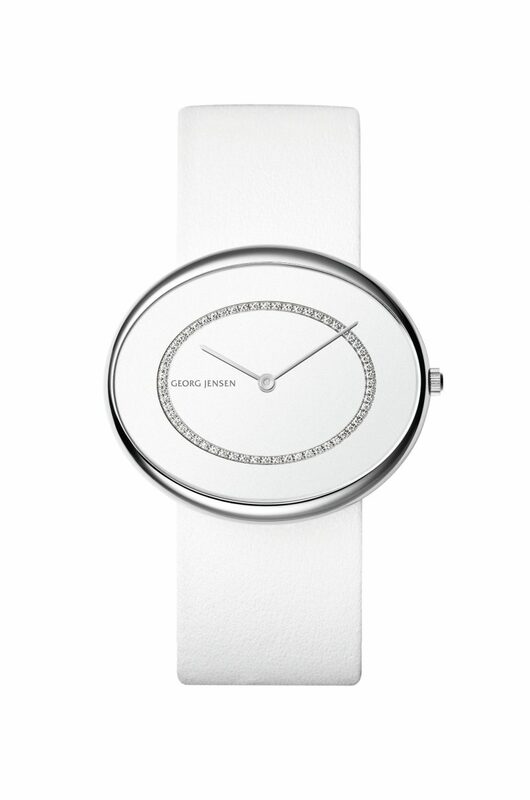 Georg Jensen Vivianna 323 oval watch. 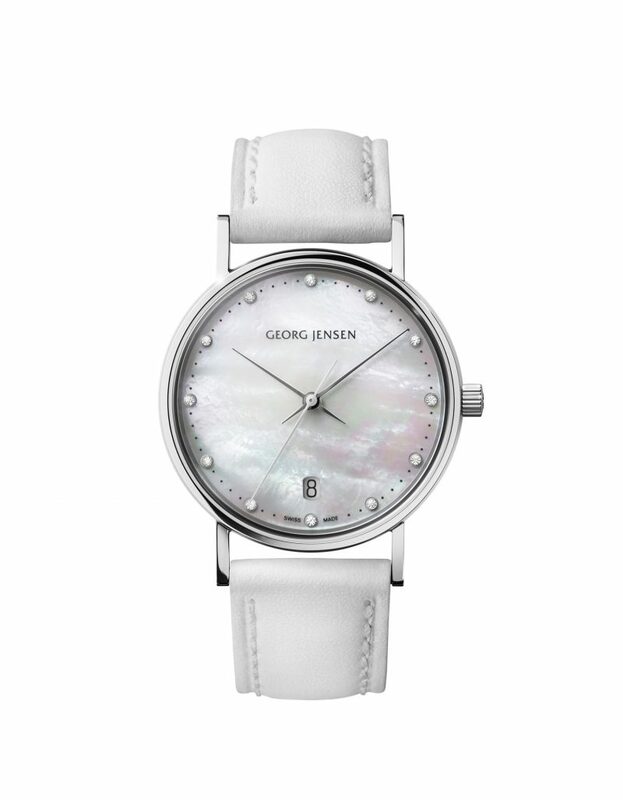 Georg Jensen Vivianna 323 watch. 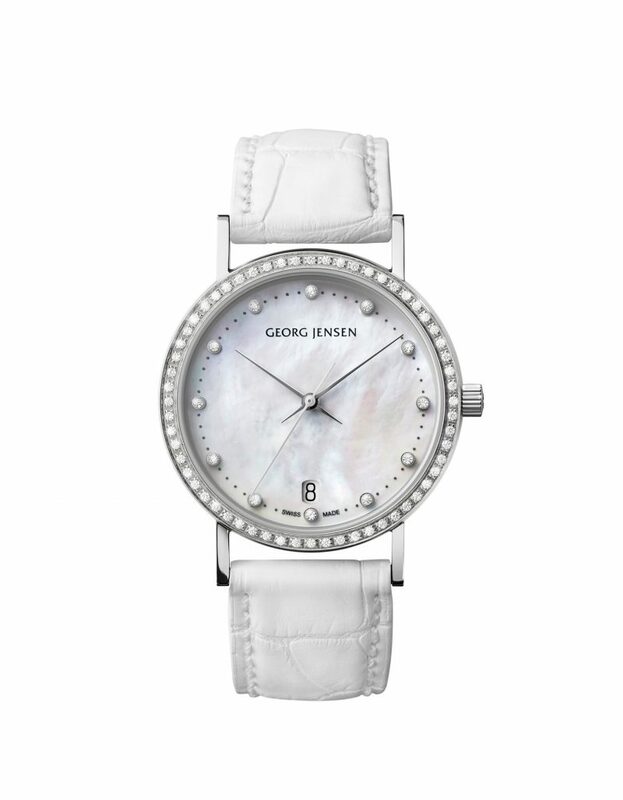 With it’s mirrored dial and numberless face set with an oval shimmering halo of brilliant cut diamonds. 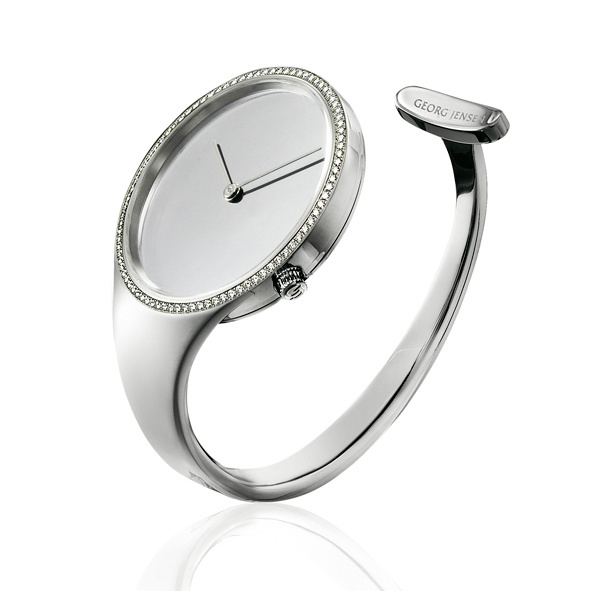 Vivianna’s oval watch is a sleek homage to style, grace and elegance. 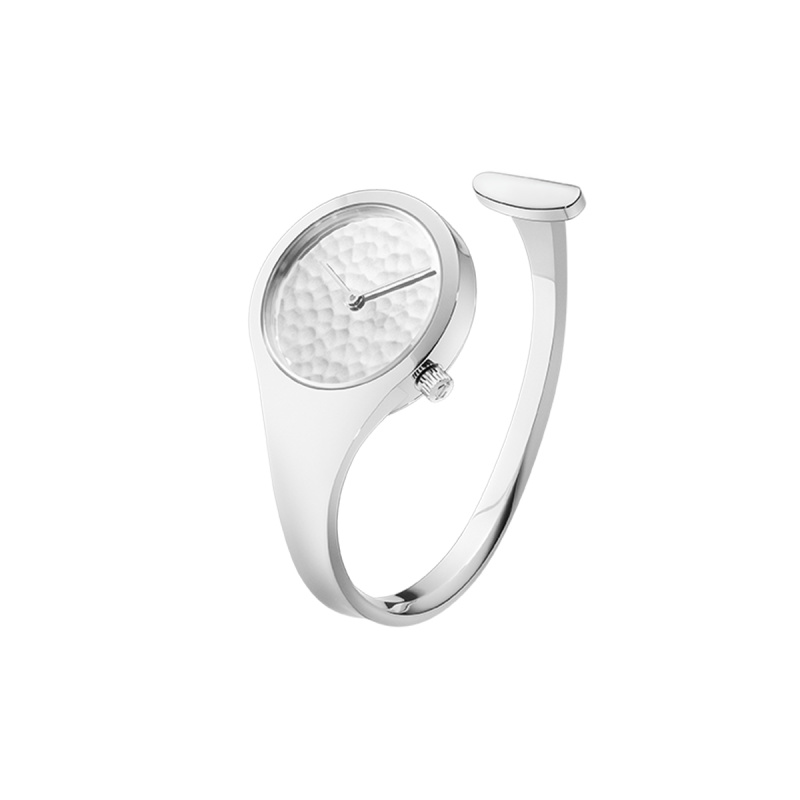 Unfortunately this watch has now been discontinued only one now available to purchase.